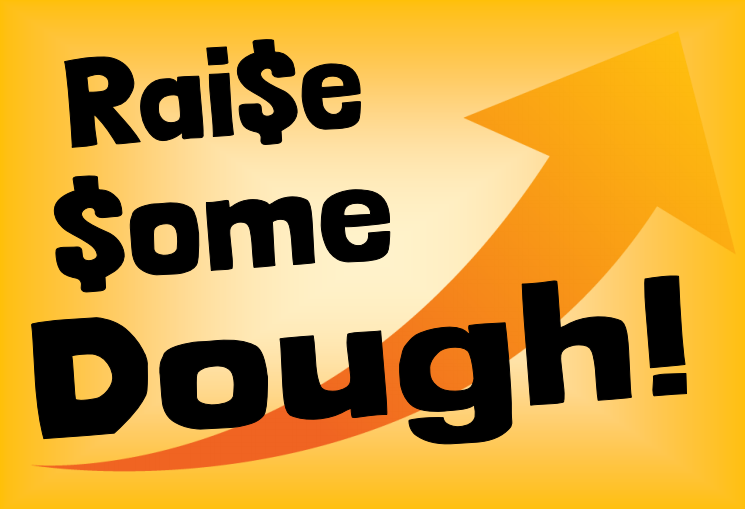 The Rascal House “Raise Some Dough” Fundraising Program was designed to help your organization raise money. Whatever your ultimate goal is in your fundraising efforts, Rascal House can help. The best part of this program is that it’s simple, easy to implement and you’ll get quick results. To help insure a successful fundraising effort, we have outlined some suggestions to help you. Click here for the complete “Raise Some Dough” Fundraising Program Kit.